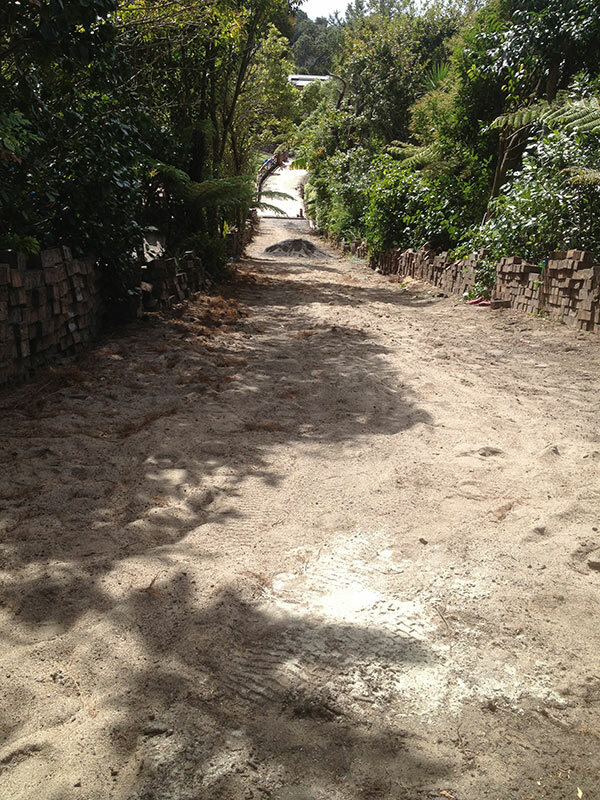 Stanley Paving will undertake all restoration and repair work on existing paving. 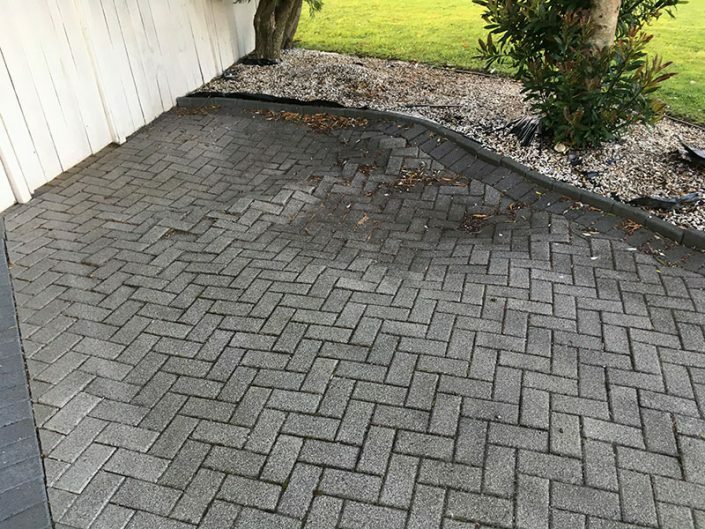 We understand that sometimes age can have a detrimental effect on paving. 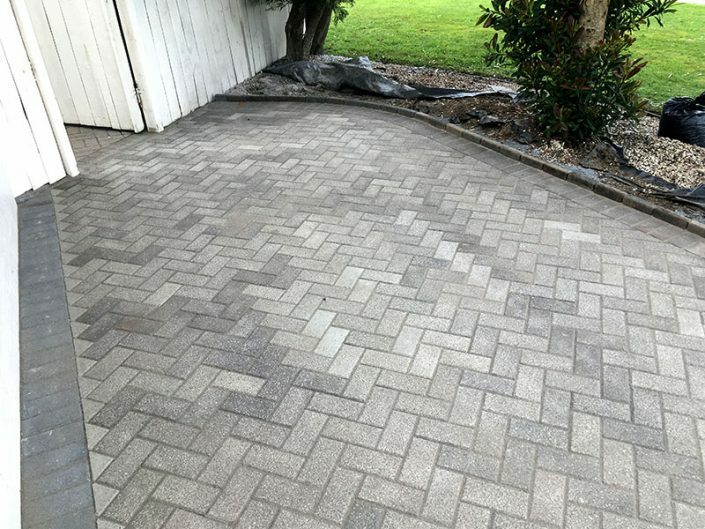 Whether it is damage caused by tree roots, environmental factors or the previous installer our experienced team will uplift and relay your paved area to a very high standard. 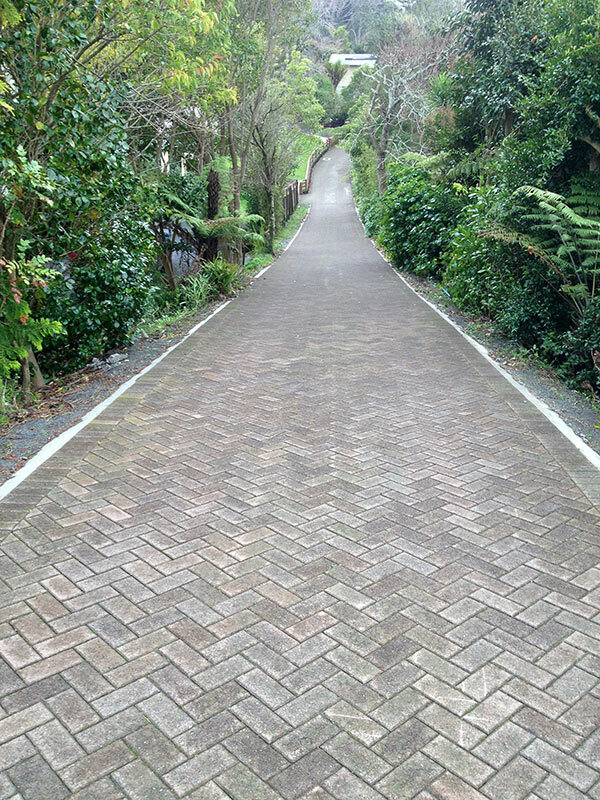 See some of our recent paving restoration projects below.